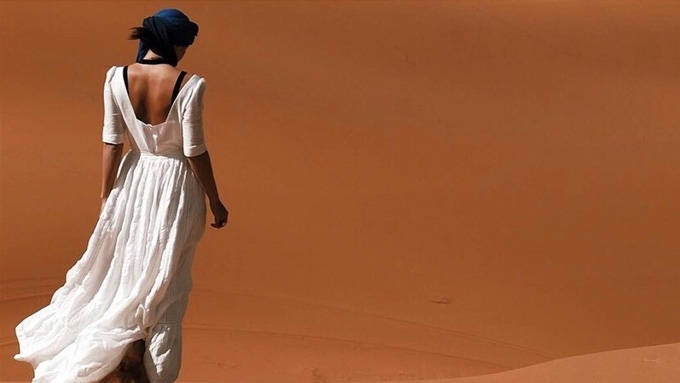 This most-traveled female celebrity gets her tan in Sahara, the largest hot desert in the world. Guess who? Among the many perks of being a celebrity: travelling. They get to go on gigs abroad or become part of film projects shot outside the country, and can acquire a jet-setting lifestyle in the process. Earlier today, December 25, he waited for Santa in New York City. This was in May, near Millesime Hotel. The "It Girl" frequently travels to England, the home country of her husband Arthur Burnand. Anne Curtis and Isabelle Daza, also called "It Girls," both landed the fourth spot, with about 13 flights abroad. The sixth spot is a triple tie among Gretchen Barretto, Liz Uy, and Maggie Wilson, who all had 10 trips abroad.